How digital is helping close the gender gap at work.  "There is a clear opportunity for governments and businesses to collaborate on efforts that will empower more women with digital skills—and accelerate gender equality in the workforce." This research comes at a critical time, as companies and governments face a disparity between the skills they need to stay competitive and the talent available to them.  Because women are underrepresented in the workplace in most countries, they are a significant source of untapped talent. 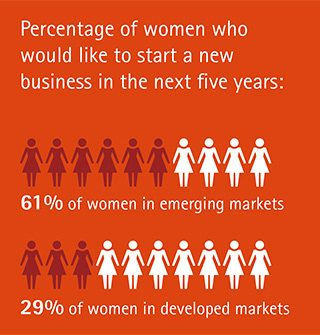 According to WorkplaceTrends.com and Saba data, women comprise less than 40 percent of the global workforce today. 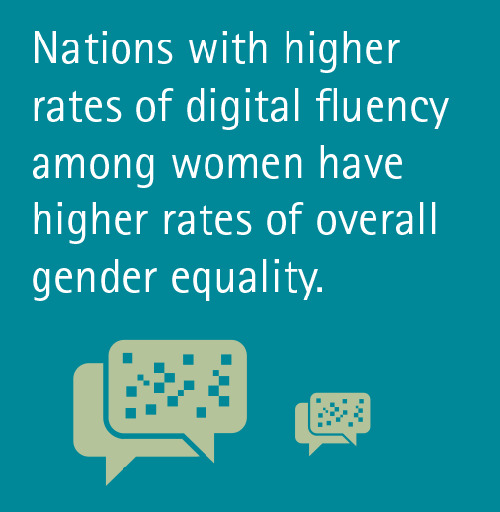 Part of the solution to the barriers women face in the workplace can be found in digital fluency. The Accenture Technology Vision 2016 reports that organizations must focus on enabling people—consumers, workers and ecosystem partners—to accomplish more with technology. This growing use of technology will help everyone balance their personal and professional lives and access new opportunities in an evolving work environment. 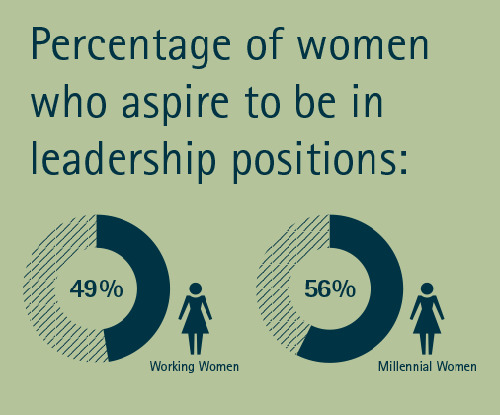 Perhaps most encouraging, many respondents in our study—76 percent of men and 79 percent of women—agree that women have more opportunity today than ever before. 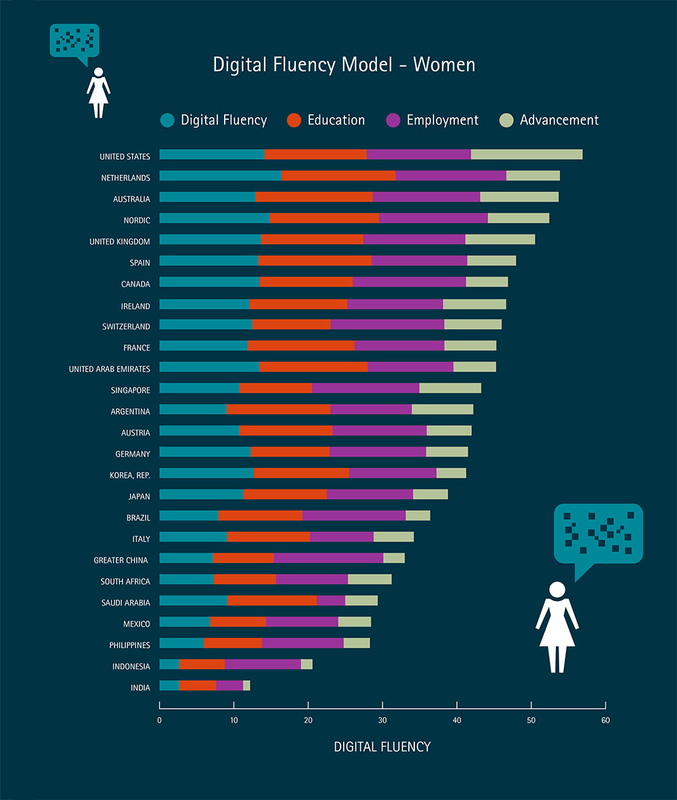 Nearly three-quarters of men and women alike said that “the digital world will empower our daughters.” Clearly the changes we are seeing in women’s lives as a result of digital fluency are here to stay and will become more pronounced with future generations. In this interview with Wharton Business Radio, Julie Sweet, Chief Executive Officer – North America, shares insights from our recent research on how digital is helping close the gender gap at work. Partnering to close the gender gap in technology. 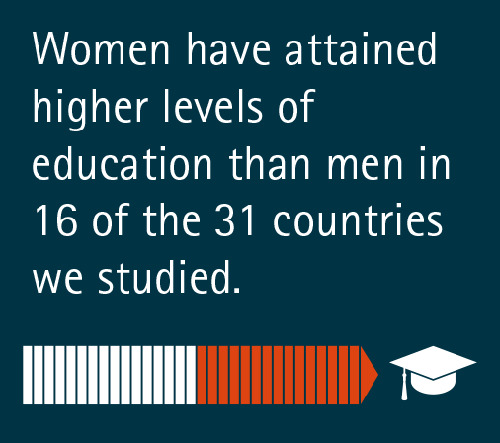 Women throughout the world tackle a variety of issues to succeed in the workplace. 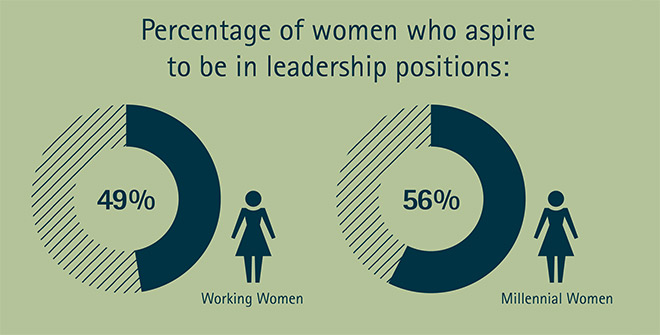 Accenture has conducted a number of research studies on topics related to women and careers. At Accenture, we recognize that each person has unique strengths. And by embracing those strengths, we all deliver high performance—together. Our commitment to attracting, retaining and advancing the women who work with us is critical to being a high-performance business and supports our broad commitment to an inclusive and diverse workplace.